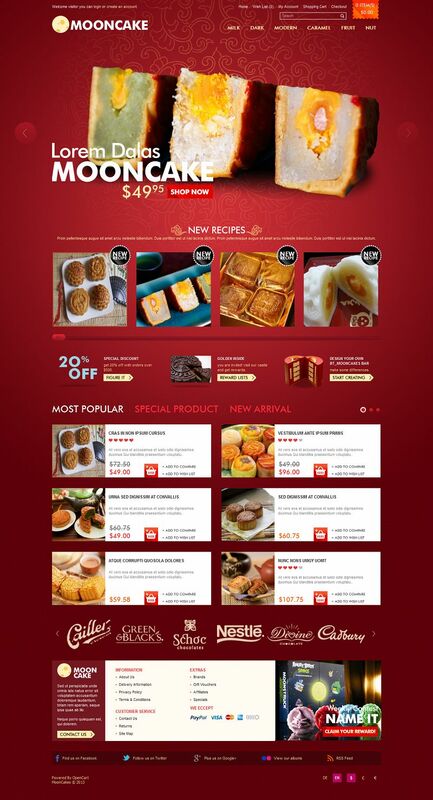 Mooncake is a premium OpenCart theme from BossThemes. It has been specially designed for festivals, cake stores, bakery and restaurants. It comes with Bordeaux red background with beautiful classical decoration. 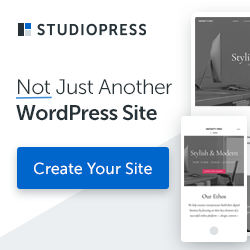 This template is equipped with an impressive product slideshow on homepage, a friendly brand slider and especially an amazing scroll effect for product categories. Mega menu, Module Product index by Alphabet or Module Static blocks are supported. 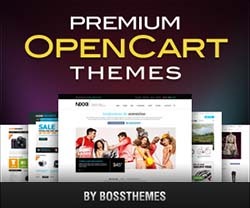 Module Specials: Enhance the default OpenCart Specials module to wllow show off more products. Module Manufacturer: Show manufacturer on the drop-down box.